Candidates can download SET 2018 hall ticket from the official website of the University. 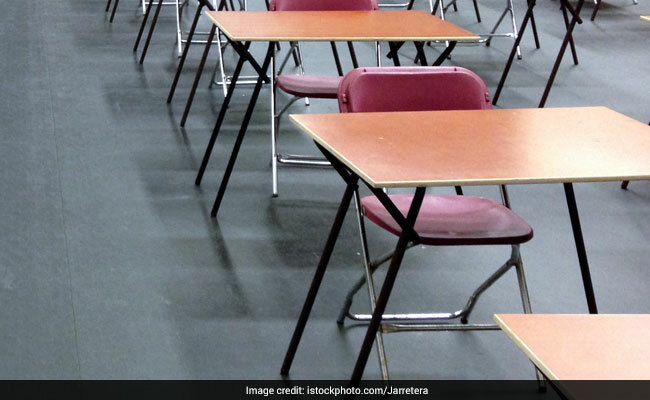 New Delhi: Maharashtra State Eligibility Test (SET) 2018 will be held on 28 January for the post of Assistant Professor. The exam will conducted by the Savitribai Phule Pune University State Agency (formerly University of Pune). Candidates who had registered for the examination can download their admit card/ hall ticket for the exam, if they haven't downloaded it yet. Candidates need to access their admit card using their application number or username and password. Candidates all set to appear for the exam must go through the instructions. The exam will comprise of three papers: the exam will begin at 10.00am and will continue till 5 pm. Candidates can't leave the hall once the exam has begun. Moreover, the University has strictly mentioned that, students will not be permitted to go to bathroom in the last 20 minutes of each session. Electronic products will not be allowed to the exam hall; however student must bring his/ her own pen, pencil, eraser and related stuffs to the exam hall. Out of the total number of questions, candidates shall have to attempt 50 questions. 'If a student has attempted more than 50 questions, in that case first 50 questions will be assessed.' For other papers, all questions are compulsory. Kerala SET 2018 Today; What's Next?